I have a feeling not everyone realized I moved to a new home. So I thought I'd give the link once again. 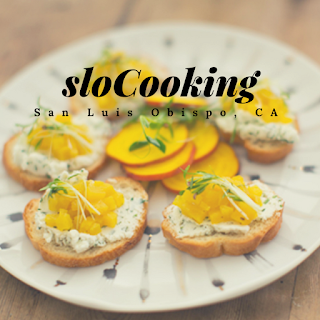 You can find me over at www.slocooking.net. Be sure to sign up for my bi-weekly newsletter. Not only will you get tips & tricks I don't normally post about, but you'll get my Printable Weekly Menu Planner for FREE! Click HERE to sign up. I look forward to seeing you at my new site. Moving to my new home! Occasionally when I have a bad day I need a little retail pick me up – I know, it’s a bad habit to get into, however it’s not one that I choose to participate in that often – thankfully! So last year before we had made the amazing decision to close Two Cooks, I had had enough of my day-to-day routine and went antiquing. This way I get the joy of retail therapy without getting too much. My favorite things to hunt for, and any of you that have antiqued know this is a true thing “the hunt”, are kitchen gadgets/pans/utensils. I drove to my favorite spot, and found this – it’s called a GEM pan and dates back to around 1867. Mine is by R&E Manufacturing Co out of New Britain, CT. So what is a gem pan you ask – well, they’re a cast iron baking pan with individual cups and cut outs in between to allow air to circulate, this is called an “open frame design”. They were used to make unleavened cakes/muffins, typically with fruit mixed into the batter. I have been unable to find any specific recipes for making gems, but have played around with a few that were fairly tasty and easy to make. To make a simple gem, fine whole wheat flour and water are mixed. The resulting soft bread will be springy and fluffy. Some cooks prefer to use graham flour, and salt may be added to flavor the bread. If a gem pan is unavailable, a similar popover pan may be used. Other spices and flavorings that some chefs use include ginger, maple syrup, and brown sugar. Dried fruits and nuts may be added as well. If creating a sweeter gem, other baking ingredients, such as shortening, baking flour, eggs, and butter may be needed. Dozens of different shaped gem pans are available. Sunburst patterns may be used to create an elegant effect when serving small bites or hors d'oeuvre at a stylish event. Heart-shaped cups are utilized for personal occasions, children's parties, and crafting sweetheart desserts. Rectangular patterns that resemble small bread loaves are also popular. The most common gem pan, however, is the standard cup form. And sorry but I’m not sorry - I’m not sharing where I go if word gets out, it will be harder for me to find goodies! Ever wonder how to make your own corn chips? Well wonder no longer and happy National Corn Chip Day by the way. You’re going to kick yourself for not doing this sooner because this is super easy and they taste great when you eat them hot out of the fryer. 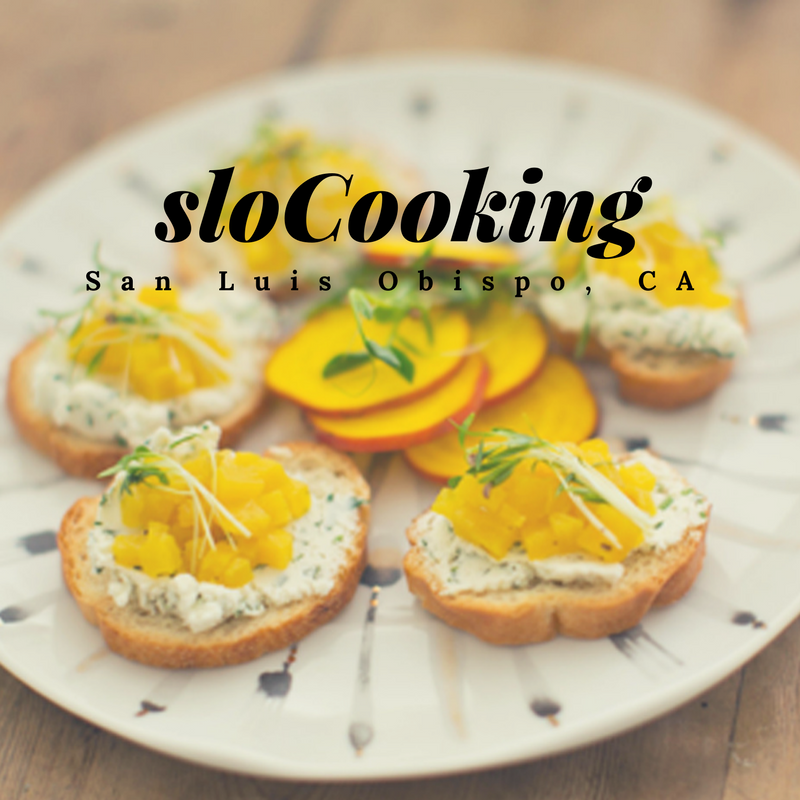 But don’t feel bad – I didn’t start doing this until I saw just how easy it was to make them when we were catering. Now you can make your own to wow friends at your next party. Happy Boxing Day! 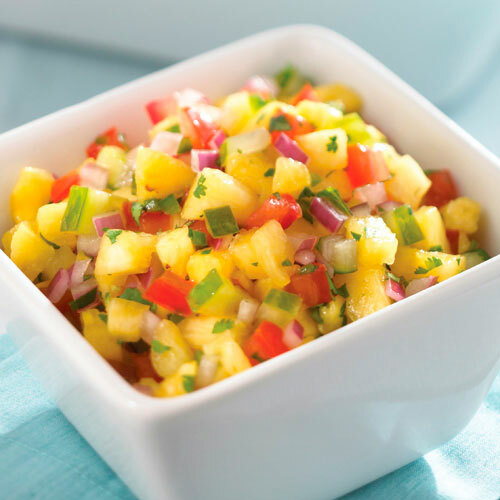 How about some homemade pineapple salsa to go with your favorite chips? I myself have been craving Mission tortilla chips lately.